Children 5 years and under, FREE. Extras: Cars £2 per vehicle. Adult & Child £10 pppn. Please check with us for availability and price during the Hay Festival period. Ashbrook Caravan and Camping is a family run park situated on the picturesque border of Wales and England. 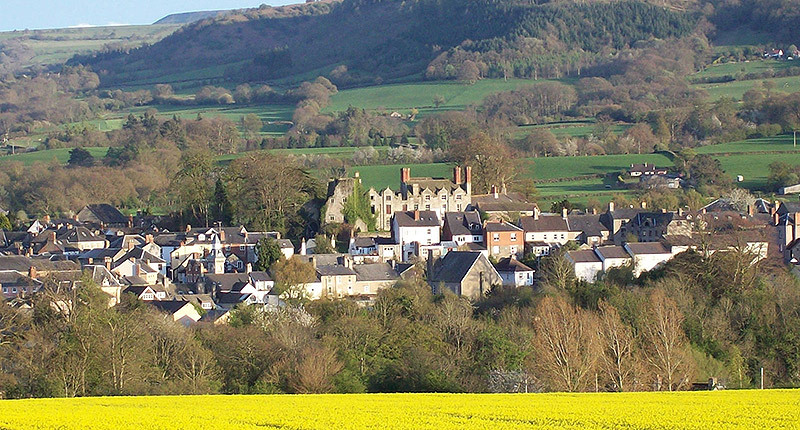 Our park is surrounded by glorious welsh woodlands, fields and mountains making it the ideal place to relax and enjoy the peace of the countryside but also benefits being within a short walk to the small but world renowned town of books and bookshops, Hay On Wye... Whether you like to explore on foot, bicycle, horseback or car our site's local area has a wealth of places to visit and see. Our spacious park offers only large level hard standing and grass pitches with 16 amp electric hook ups available on request, night lighting, drinking water, dish washing facilities (including fridge and freezer) a chemical disposal point and ample car parking. Touring caravans, tents and camper vans all catered for. 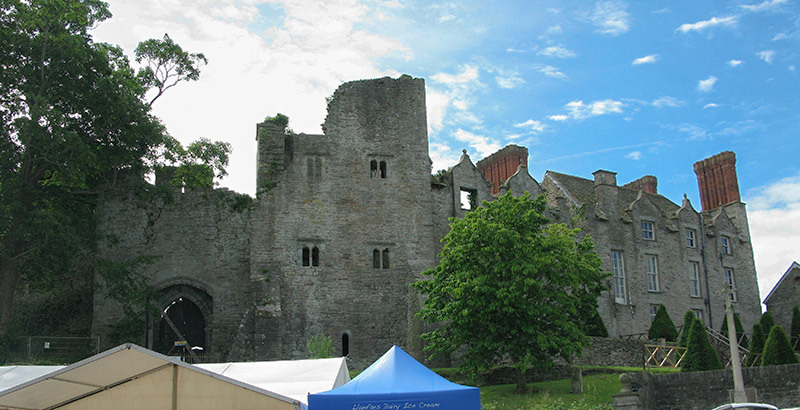 For more images of Hay-on-Wye and the area, please visit the Hay website Image Gallery.